Many a time the existence of two or two dozen different types of faith (rites) have been propagated by the two prelates. But none of them answers one important question which the laity is perplexed with. Nobody tells us one or two or all the differences in faith of these different catholic churches. 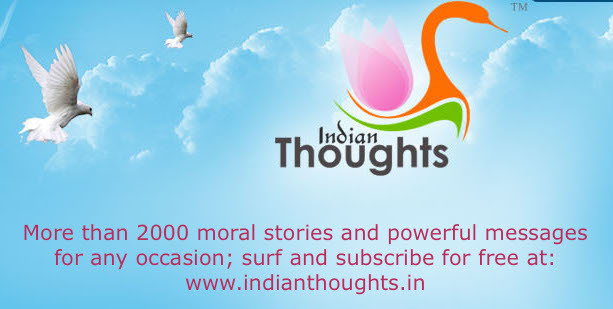 At least tell us the difference between the faiths of the Latin faith and Syro-Malabar faith? Is it because there is no answer which they are not willing to give? Or may be because there is no answer at all to this question? If you are two loving shepherds, of the Catholic Church, be bold enough to make these differences plain to the unknowing and spiritually uneducated lay men and women. At least that will clear a lot of cobweb from the minds of the faithful. We must thank the Bishop of Faridabad diocese for the statement he made in the convention at Faridabad. He said “Those who are proud of their tradition and culture only should come forward and join the diocese” At least he brought out one difference between the Latin Church and the Syro-Malabar Church. The syro-Malabar church has a tradition and culture. 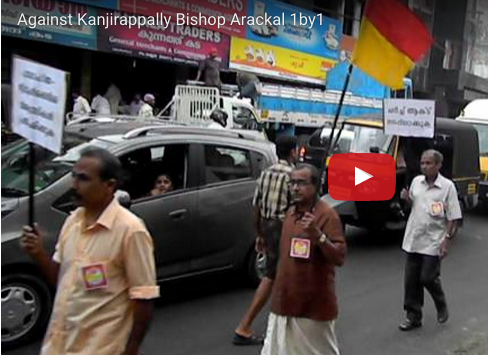 The syro-Malabar hierarchy is proud of this culture and traditions. But many of the faithful still don’t understand what it means. Does it mean that in Catholic Church there are two different cultures? Can these people in the hierarchy specify one or two different items of culture that the Syro-Malabar people should be proud of? Can you mention one or two different items of tradition that we should be proud of? Don’t these people know that the culture and traditions are things meant to be changed? If not, they become stagnant and sterile. 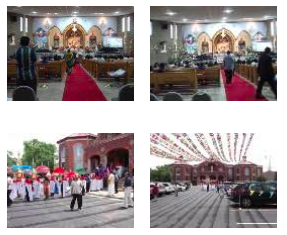 Are not the culture of the Syro-Malabar Church changed in Faridabad drastically from that of traditions and cultures of Kerala. 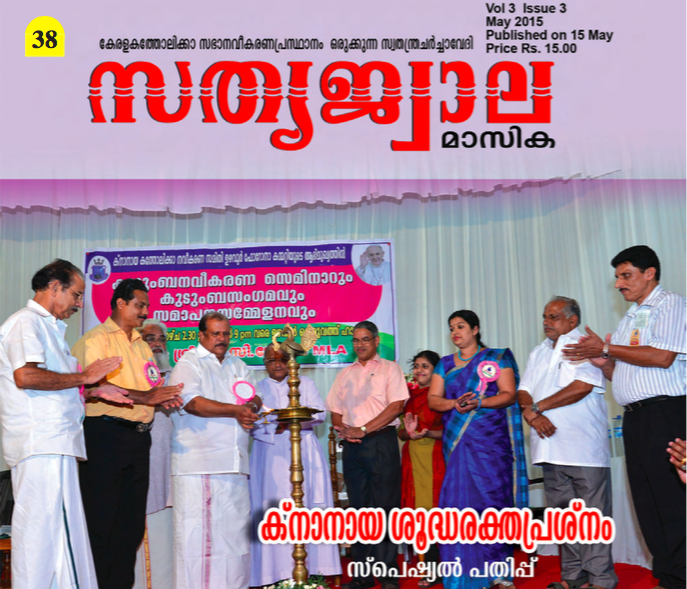 The Syro-Malabar Eparchy had a fund raising function in Delhi. Can the Kerala Syro-Malabar Catholic hierarchy imagines the Boll hood musicians, beauty queen from around the world, Punjabi dance team comprising of males and females to be the main attraction for diocesan fund raising for churches and for charitable activities in the name of Jesus Christ? I do not mean that anything is wrong in this. I am not a judge of traditions, culture or values. That is the prerogative of the ‘spiritual’ leaders who are sitting on high pedestal. But we can see the changes in traditions. Next year we may invite Hollywood actors, belly dancers from Hawaii or even conduct a beauty queen contest on the stage. The essence of culture is money now. In Charles Dickens novel, Oliver Twist, the villain Fagin used to collect money by sending children to the streets to beg to fill his pocket. He even disabled many of them for better collection of his fund. We did not do such things to children. We only used the differently abled children in a highly sophisticated way on the stage to enhance “their happiness and our funds. No judgments on the actions of the hierarchy. Go ahead and prosper. Money is the King. Let the uneducated, uncultured, non traditional Syro-Malabar people who have no respect for culture and tradition, who do not want to be with the Syro-Malabar Church, go anywhere. They will be taught a lesson when they or their dependents come to Kerala for marriage or baptism. That is the culture and tradition of the great church founded by St. Thomas, the Apostle!